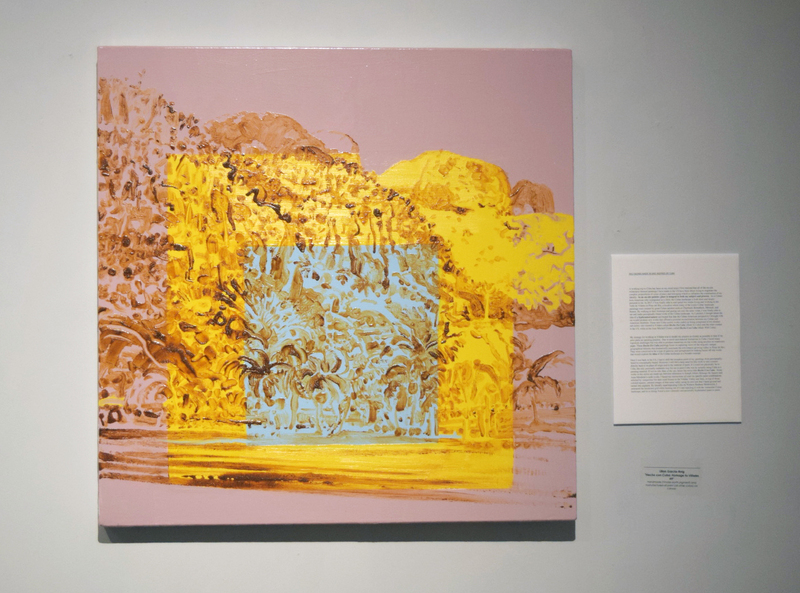 The Museum of Fine Arts recently held an opening reception for the Annual Art Exhibition on January 12, 2018 at 5 PM. 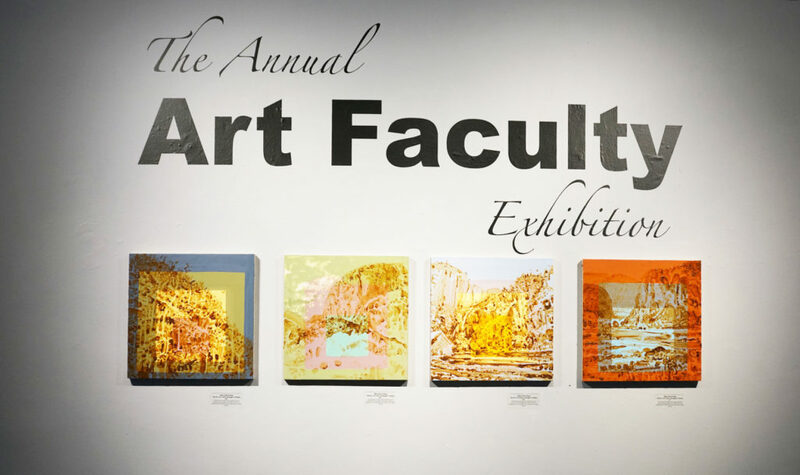 The artistic work of Florida State’s College of Fine Arts faculty members helped to celebrate the spring semester and welcome in the new year. The works ranged from video projection to oil paint on canvas.  This exhibit contains 66 pieces from over 35 artists: all faculty members of Florida State University. I thought, maybe if I use the actual pigment, that is as close to a physical connection to Cuba I can acquire. This makes sense with who I am. The painting is a dynamic puzzle, consisting of two adjoined panels that may be positioned in eight bifurcated variations. Essentially, the work itself is about multiple possibilities that exists within the surreal potential of two creations. 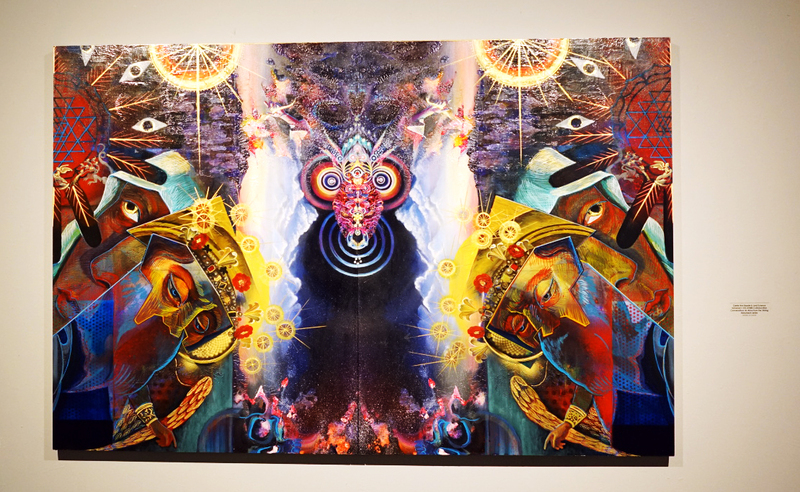 These featured artists as well as their colleagues have created a unique collection, breaking the mold on traditional artwork and helping to further define postmodern art. The Annual Art Exhbition certainly set the stage for a wonderful semester and new year.